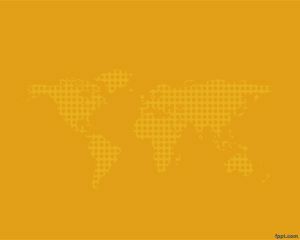 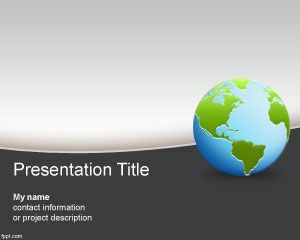 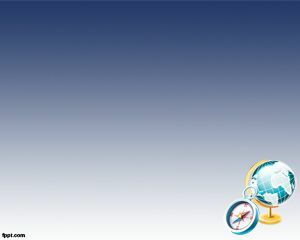 Geography PowerPoint Template is a free PPT template for geography subject in the school or geography plans presentations with a world globe in the slide design. 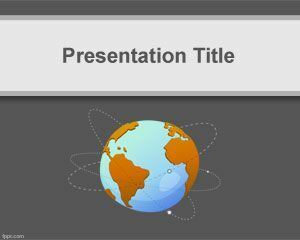 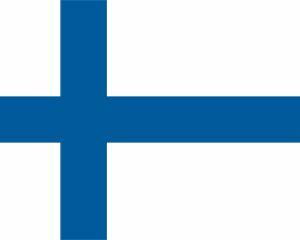 You can download this free Geography PPT template for Power Point presentations compatible with Microsoft Power Point 2010 and 2007. 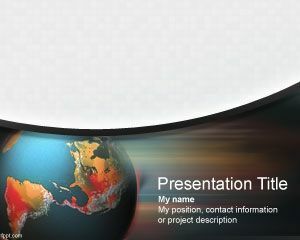 This free PPT Template can also be used to create amazing travel PowerPoint templates and tourism presentations. 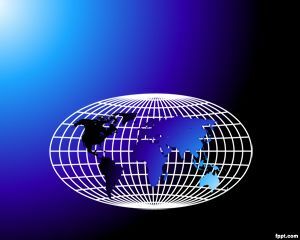 Lectures for an MA course on intercultural studies.